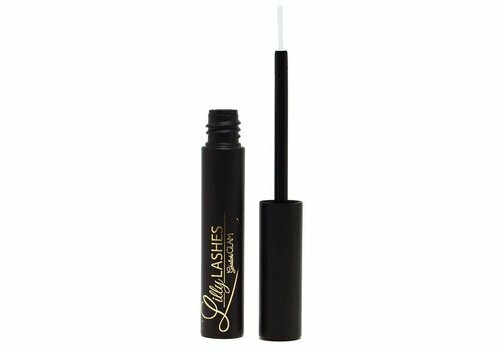 Buy eyelash glue online at Boozyshop. The make up webshop that makes online cosmetics shopping fun! 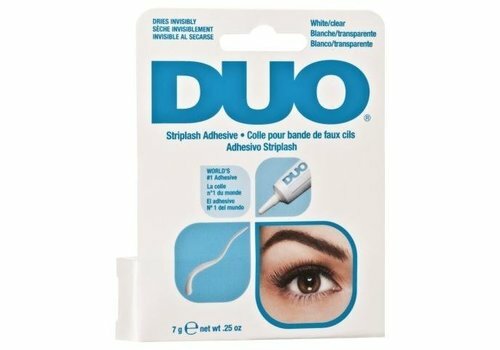 The best lash adhesive you buy at Boozyshop! Many ladies now choose to have false eyelashes. Eyelash extensions can in principle be realized by everyone, only it is important to keep in mind that you should use a special eyelash glue. At first glance, the characteristics of this glue in the different versions or freely in line with each other, that does not mean that there is a big difference in quality can be noticeable. 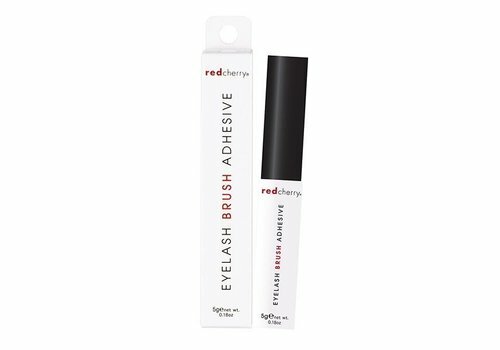 When you choose to order an eyelash glue from the supply here at Boozyshop you will be able to determine that you have a very solid lash adhesive that can ensure that your false eyelashes stay in place for up to six weeks. Do you also want to get a quality lash adhesive in your home and that at the best possible price? Order them today at Boozyshop! There are several unique characteristics associated with the use of a so-called eyelash glue. However, there are still some misunderstandings today. Many ladies who want to realize eyelash extensions fear that they will very easily be lost because the eyelash glue where use is made dissolves in water. That is obviously not the case. 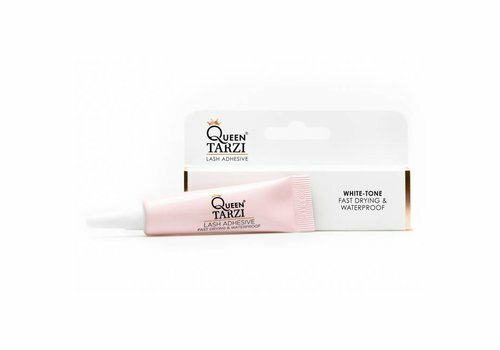 When you choose to use a professional and solid eyelash glue from the range here at Boozyshop you will notice that this glue can easily ensure that the lashes stay in place for up to six weeks. Buying eyelash glue involves a little more effort than you would expect at first sight. In this respect it is always important to take into account that such a glue is available in different versions. We distinguish in this area for example the transparent of the dark version. 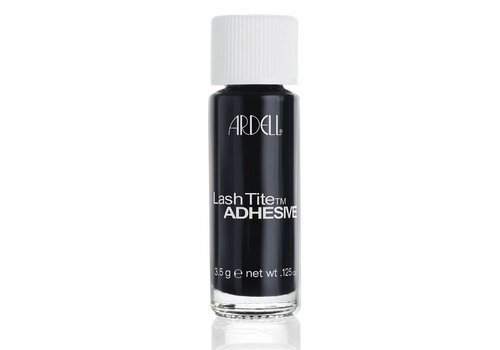 When you choose to order dark eyelash glue you will notice that this always ensures that the lashes are optically compacted. Moreover, she also underlines the lash line so that she knows how to create the effect of an eyeliner. Partly because of these reasons, many ladies always prefer the use of dark eyelash glue. 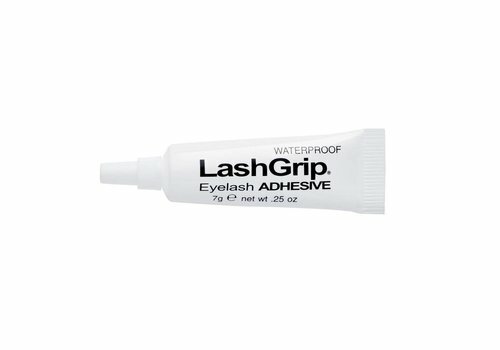 An eyelash glue is and remains a form of glue. This ensures that many ladies ask themselves whether using such a product can be called safe or not. Of course that is the case. 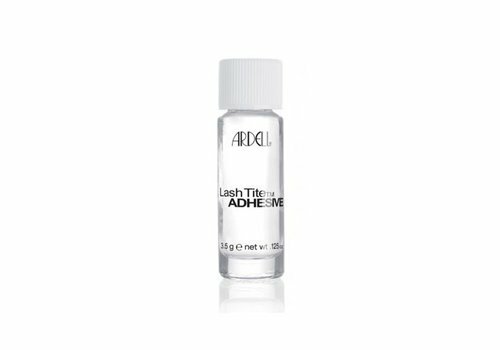 An eyelash glue that can be found in the assortment here at Boozyshop has always been extensively tested. 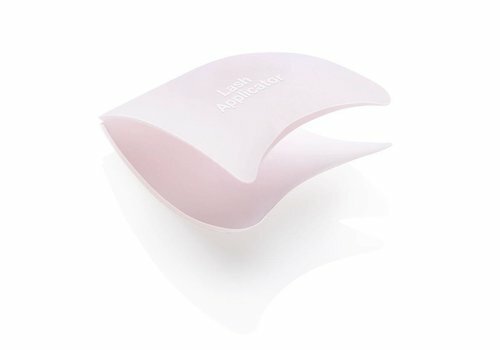 This ensures that she is able to apply long lashes or other decorations to the body in a truly safe way. In this area you do not have to worry about anything, on the contrary! Discover our range with eyelash glue! As you have already read, there are now different types of glue for eyelashes on the market. In the supply here at Boozyshop, we always provide our customers with the opportunity to make a choice between many different versions. For example, you can opt for the DUO - Lash Glue Clear or DUO - Lash Dark, but it is also possible to order the Eylure - Lashfix Clear or Eylure - Superfix Black. 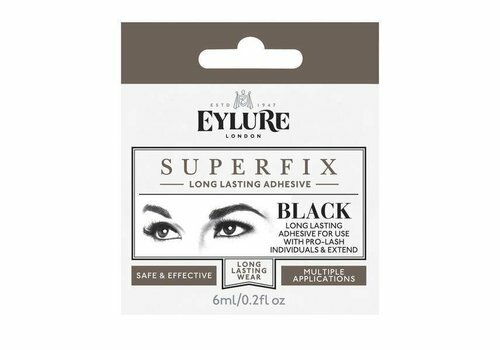 These different eyelash adhesives are all known to have an excellent quality that will undoubtedly be able to fulfill all your expectations! This way your false eyelashes will stay optimally in all circumstances, so your look will never be negatively affected! Order your eyelash glue now at Boozyshop! Would you like to use false eyelashes and are you still looking for a suitable eyelash glue? Then it may be clear that you are at the right address here at Boozyshop! 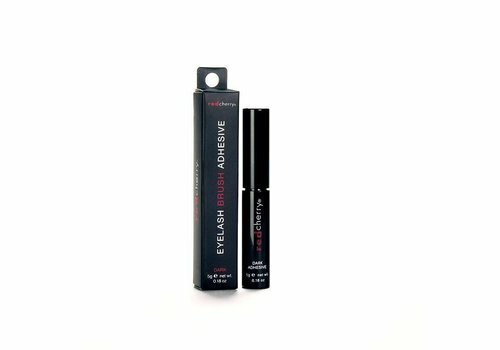 We ensure that our customers can always get a good lash adhesive in different versions, but that will always be perfectly in line with the anticipated expectations. 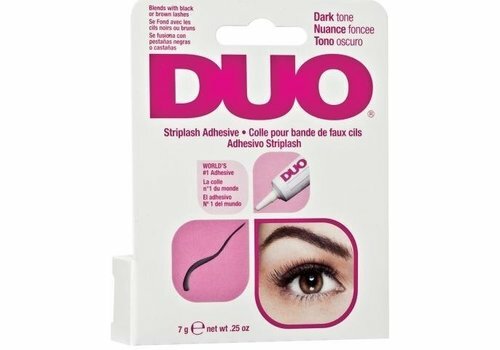 Do you also want to use an excellent lash adhesive and want to buy it at a very nice price? Then look no further and order them here today at Boozyshop!